The murder of 50 Muslim worshipers in New Zealand, allegedly by a 28-year-old Australian white supremacist, brought the entire world to a standstill. People are still grappling with the grief, despair, and anger that was perpetrated by this carnage. 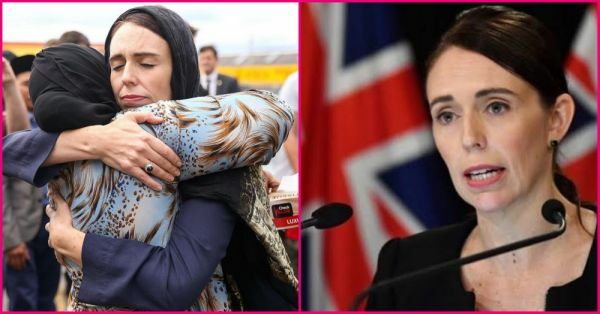 What the world needs right now is to look up to a great leader like Jacinda Ardern and learn from the way she responded to the horror. Jacinda Kate Laurell Ardern is the Prime Minister of New Zealand, serving the office since 26 October 2017. 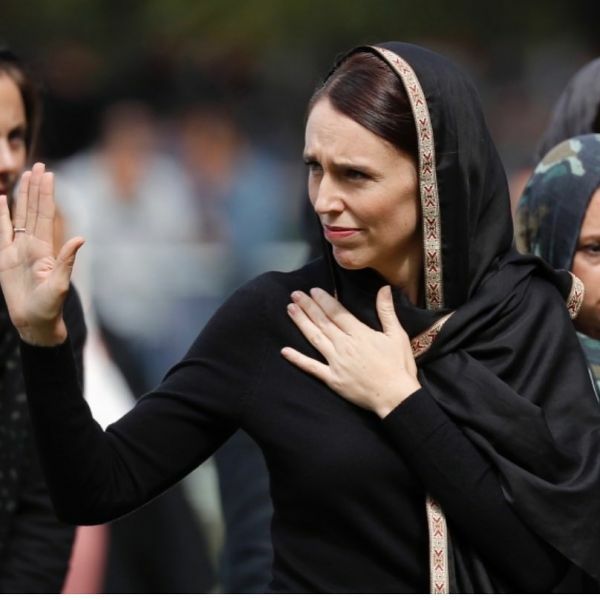 Her gumption and strong support in the face of the Christchurch calamity made us realise that India needs an equally strong woman in power. We couldn't help but speculate as to why it would be super cool if she (or someone like her) contests in our upcoming General Elections. We came up with 10 legit reasons that prove why she would make an ideal Prime Minister. 1. 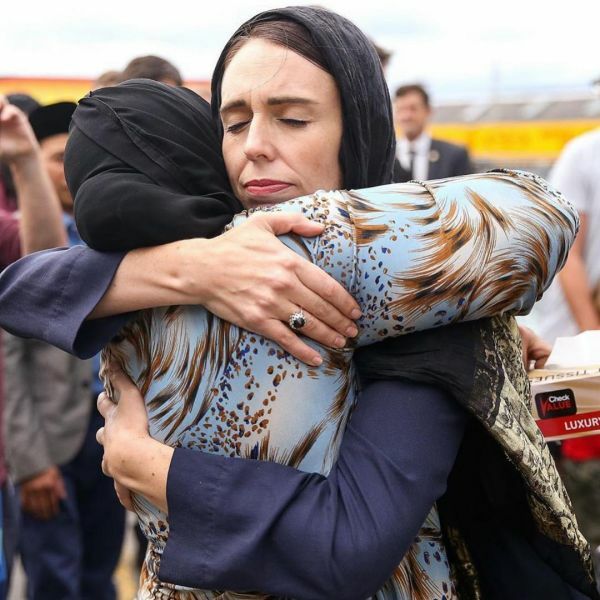 Her response to the Christchurch attack was honest and sincere. 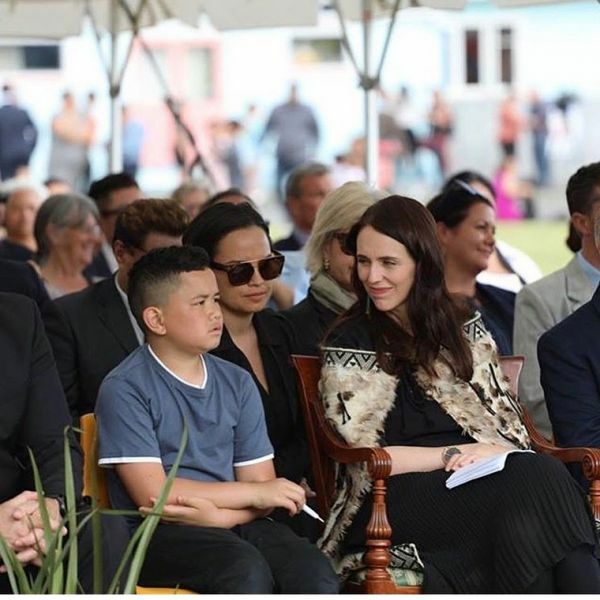 Jacinda Ardern met the victims in Christchurch the day after the attack. She went out of her way to show support and solidarity to the families of the massacre's victims. She even won widespread praise last week for putting on a black headscarf when meeting members of the Muslim community after the shootings. 2. In a striking gesture, she refused to utter the name of the suspected killer. "He may have sought notoriety, but we in New Zealand will give him nothing," she said. "Not even his name." To the killer, she said with absolute clarity: "You may have chosen us – we utterly reject and condemn you." 3. She made sure that the costs of the victims' funerals were paid and that there was financial assistance for those affected. 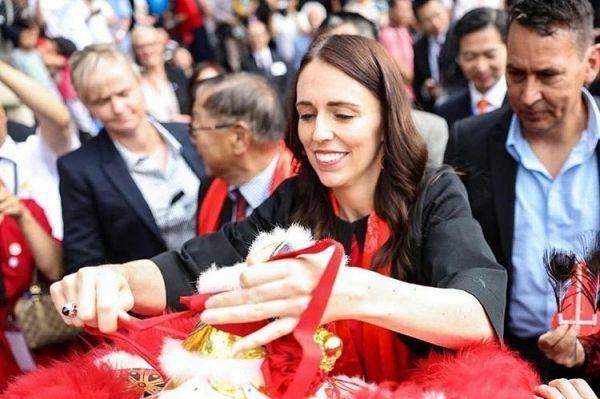 A day after the attack, Ms Ardern went to Christchurch, taking all the leaders of political parties with her. She stood with Islamic leaders and hugged the grieving. 4. 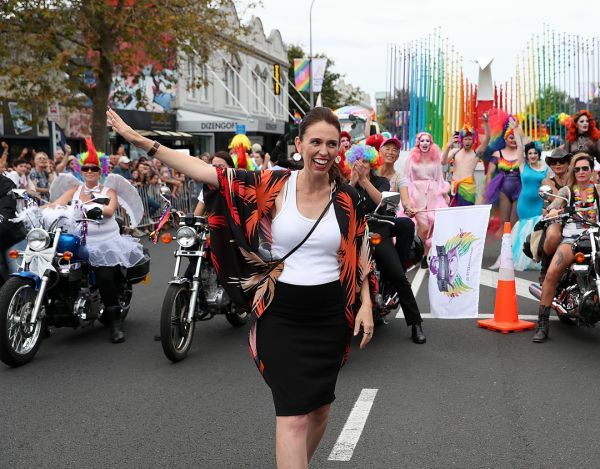 Jacinda moved swiftly to ban weapons of mass killing after the Christchurch attacks. 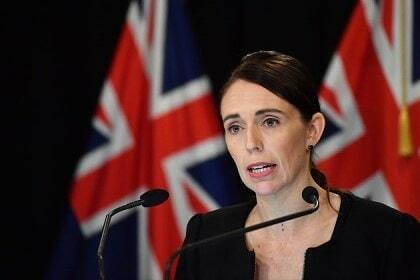 The ban imposed by Prime Minister Ardern on terrorists’ weapon of choice was one of the areas in which she showed what leadership looks like in a time of crisis. "It’s about all of us,” she said, "it’s in the national interest and it’s about safety." 5. Jacinda Ardern is the youngest-ever leader of New Zealand’s Labour Party. A devoted Labour member since the age of 17, Ardern eventually said yes to leadership. Jacinda called out a global fight to root out the racist right-wing ideology. Because of little measures like these, she quickly rose to power and was recognised as a leader who believed in reinstating world peace. 6. People recognise her as 'a leader with love on full display'. Jacinda has vowed to deliver a better life for her citizens by making the rivers swimmable again, building affordable homes, ending child poverty, preparing young people for an unpredictable future through free tertiary education and increasing the refugee quota. 7. She became the country’s youngest Prime Minister in 150 years, and its youngest female PM ever. Her rise in politic was so meteoric that it earned her a proper name: Jacindamania. 8. She has a unique connection to the voters. Jacinda's ability to communicate with people and talk in an open and honest way doesn't sound like that of a traditional politician. 9. She accepts and supports immigrants. In one of her first interviews since the Christchurch attacks, she told the BBC that she rejected the idea that a rise in immigration was fuelling racism. 10. She gave birth in office and took her baby to the United Nations General Assembly Meeting. 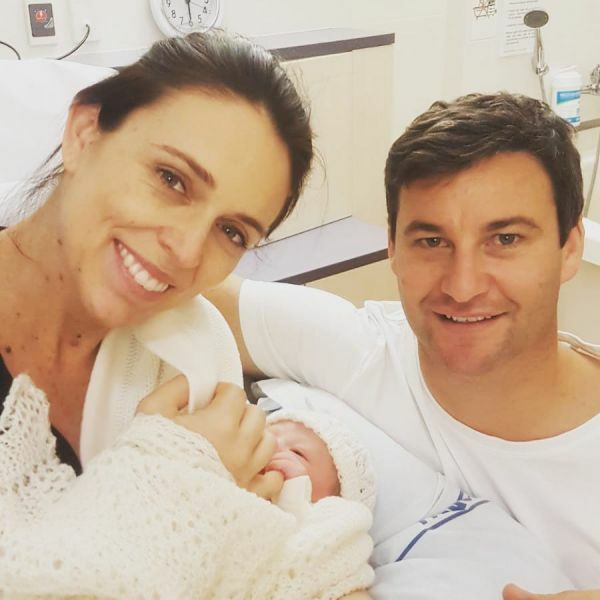 Jacinda Ardern created history by being the first female world leader to bring an infant to the UN General Assembly. She broke gender norms by telling the world that a woman can be whoever she wants to be. She can raise a baby, run a country and give a speech in the United Nations. She doesn't have to choose between her career and her family. Jacinda Ardern is trying to chart a different path to make a better world and she has our full support!